Do you know how many things we can do for you? 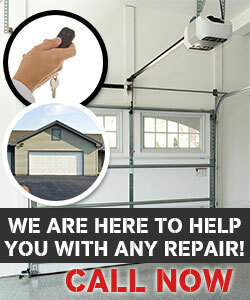 Garage Door Repair Smyrna is a full service contractor and promises excellent work! 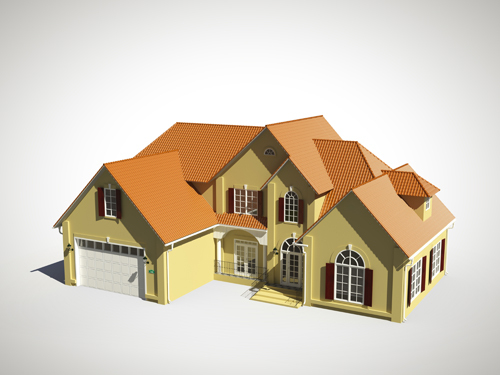 Our repairmen are trained to install and replace garage doors and their parts and also repair and adjust them. We're here for your casual issues and your 24/7 emergency needs. So, don't hesitate to contact us every time you are in need. Check out our services today! 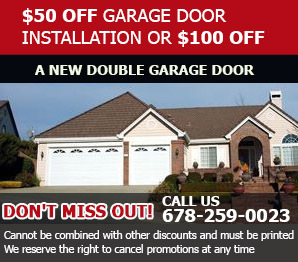 Browse the website of our Garage Door Repair in Georgia and learn more about us! Leave us a note explaining the problem with your overhead door and leave the rest to us. We're experts in repair services! Do you want more information or details about our services? Get in touch today!